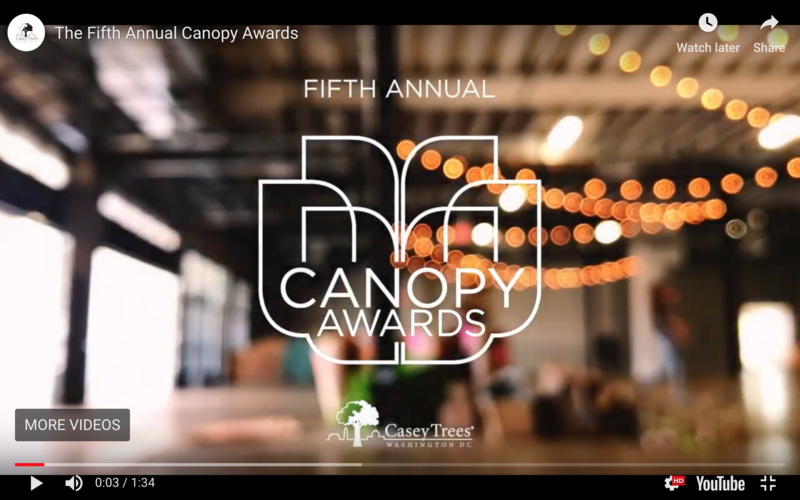 The Canopy Awards is Casey Trees’ flagship fundraising event that welcomes 500 guests to toast the accomplishments of those working to restore D.C.’s tree canopy. Historically, the theme is kept secret until the big day. However this year, to drive our point home, we will be promoting it from day one. The Sixth Annual Canopy Awards’ theme is Roots to Rivers. This year is about more than just raising funds for our programs. We want to shed light on how we are all interconnected. A healthy, robust tree canopy captures and filters rainwater before it enters the drainage system, reducing polluting overflows into the Potomac and Anacostia Rivers and increasing our city’s resilience to the effects of climate change. 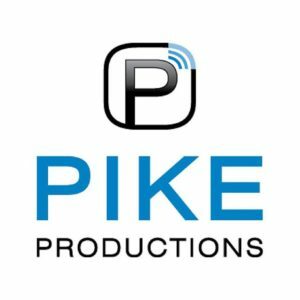 The Canopy Awards is made possible by generous financial and in-kind contributions from our sponsors. Your company’s involvement will position you as a community- and sustainability-minded business that is working to help re-tree D.C. while reaching a large, growing and diverse audience. Donor name and item will be professionally displayed at the event. Listing in the Canopy Awards event program, if donations are received by March 25, 2019. Yes, your donation is tax-deductible to the extent permitted by law. When noting the Fair Market Value of your item on the donation form, please note that the value, regardless of the amount, is used for internal gift reporting only. Casey Trees is unable to include the estimated value on a donor receipt or acknowledgment. It is the responsibility of the donor to substantiate the fair market value for his/her own tax purposes. Can you pick up my donated item? We are happy to coordinate pick up of donated items on a case-by-case basis. Where do I ship my item? Please mail all items to the attention of Evan Kieber at Casey Trees, 3030 12th Street NE, W DC 20017. Can you make a gift certificate on my behalf? Yes. If requested, we will create a custom gift certificate to provide to the winner of your item and will include a copy of the certificate along with the name and contact information of the recipient for your records.